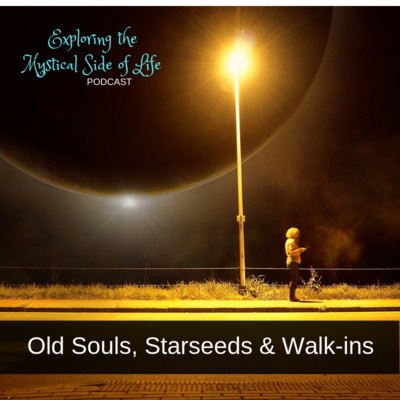 Think you are an old soul or a starseed? 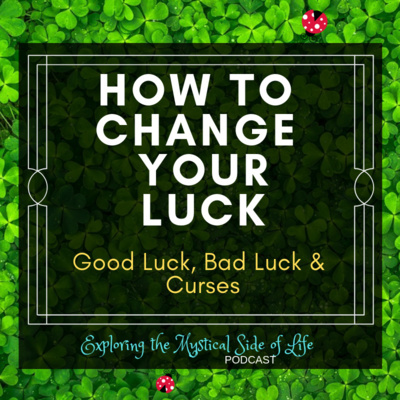 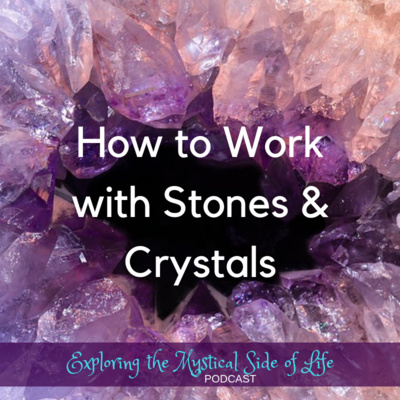 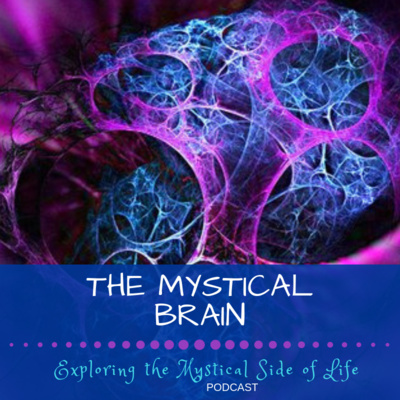 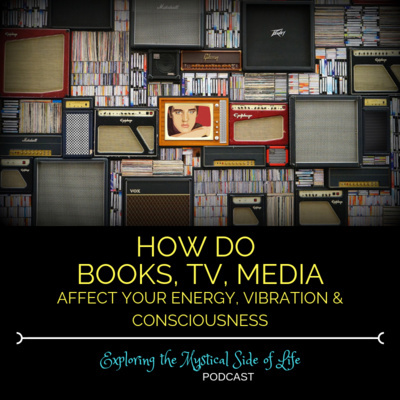 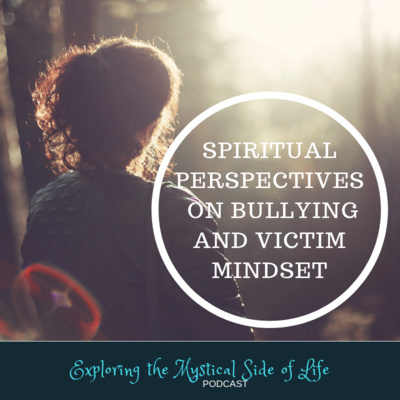 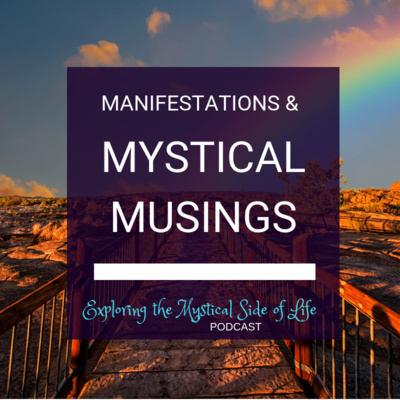 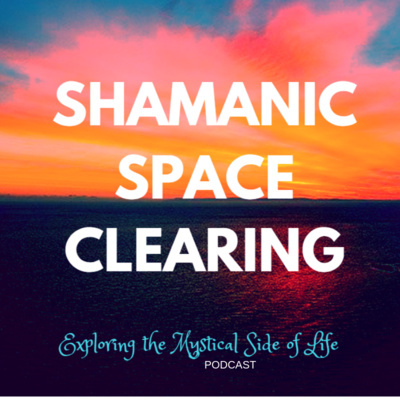 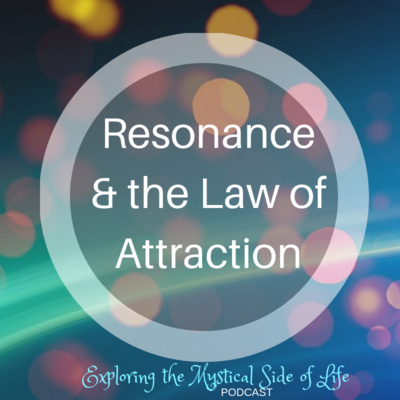 Join me for this mini episode of Exploring the Mystical Side of Life. 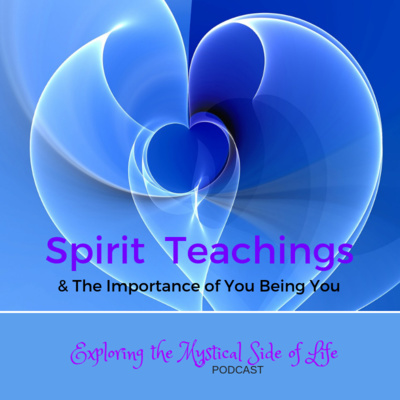 My guest is Scott Mandelker PhD, spiritual teacher and counselor. 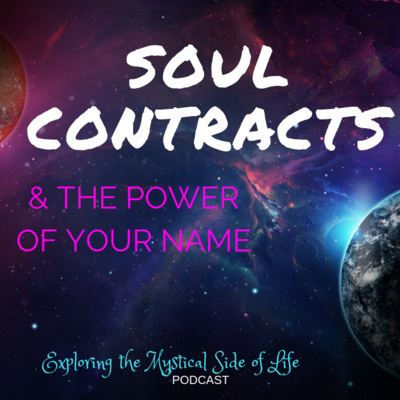 Topics include: Old Souls, Starseeds, Walk-ins, Higher Dimensional Beings; The 4 LIFE PURPOSES of Starseeds, The Starseed Earth Agreement; Becoming karmically involved. 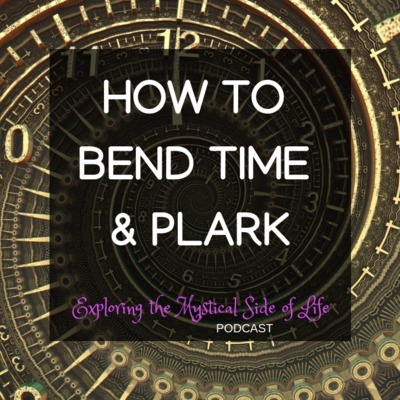 You'll find Scott at https://www.scottmandelker.com/ Youtube: https://www.youtube.com/user/TWSMandelker Thanks for listening to this mini episode. 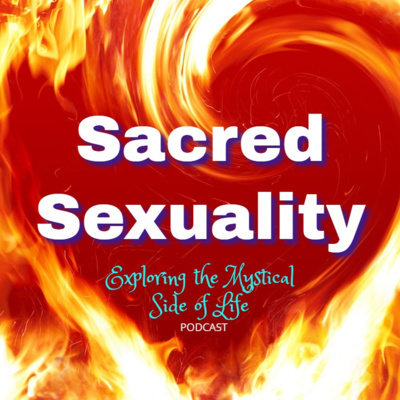 You'll also find it on Youtube, iTunes, and Anchor.fm. 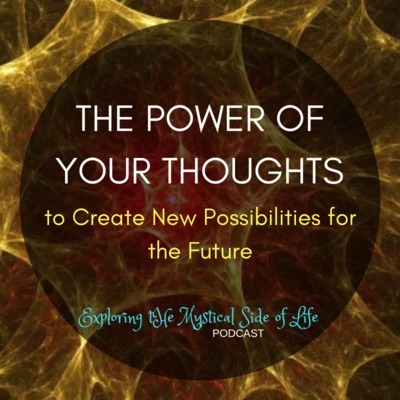 Visit me at https://thoughtchange.com/ or https://www.facebook.com/linda.lang.thoughtchange/ Enjoy!! 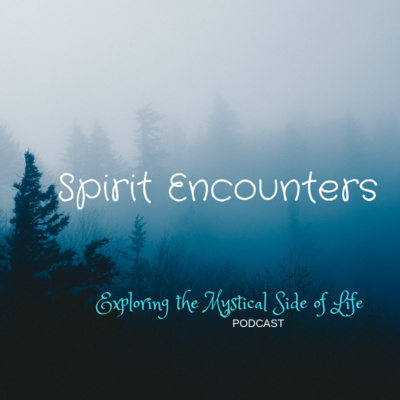 Life experiences can call you to the spiritual path. 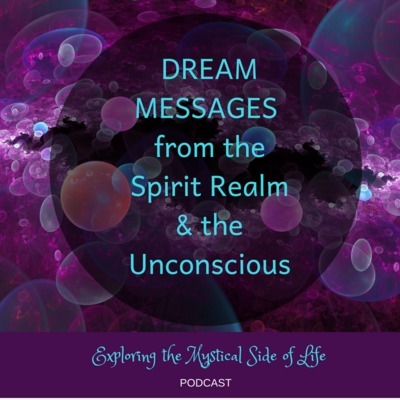 Will you answer? 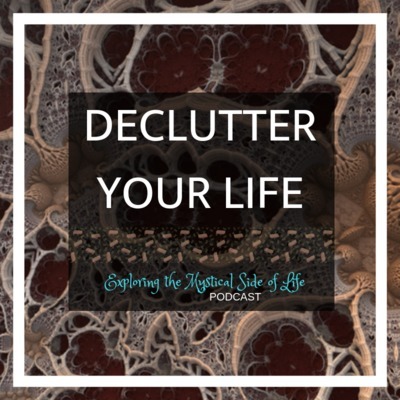 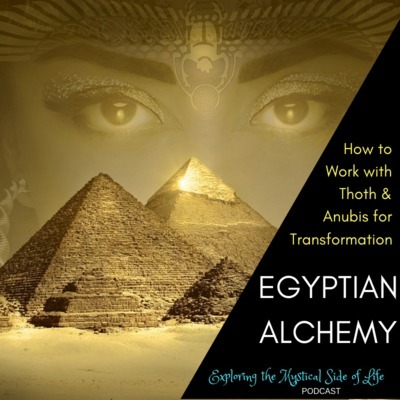 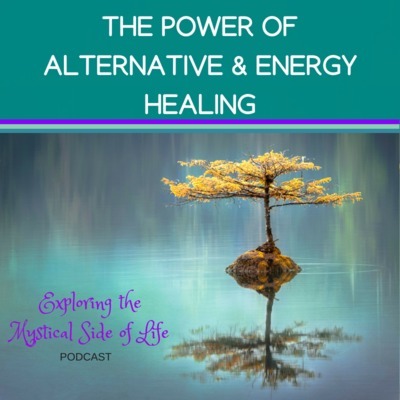 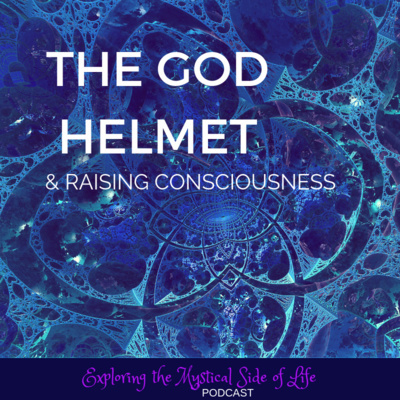 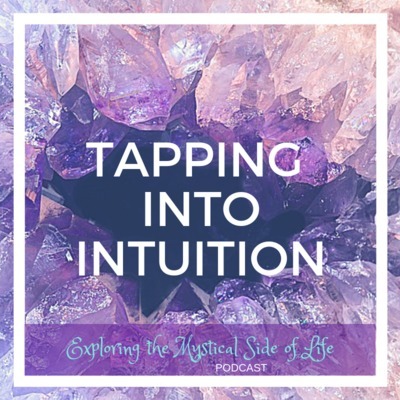 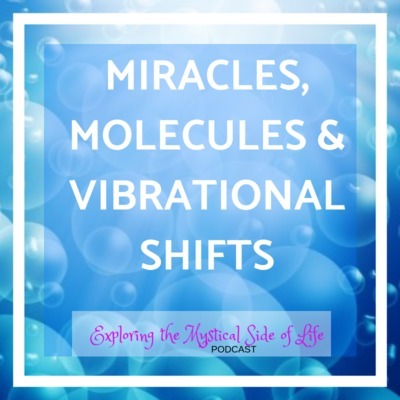 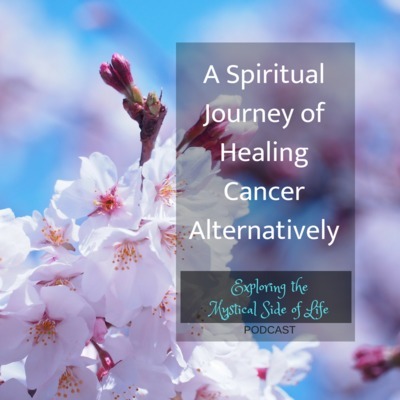 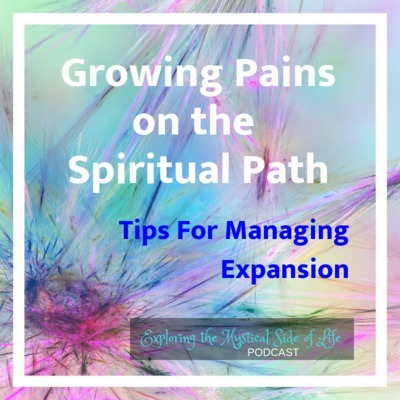 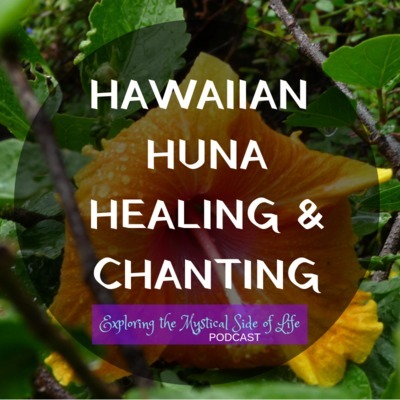 In this episode: Divine Bliss and mystical experiences as awakenings; The inherent divinity of our soul; Conscious and unconscious seekers; The role of choice on our spiritual path. 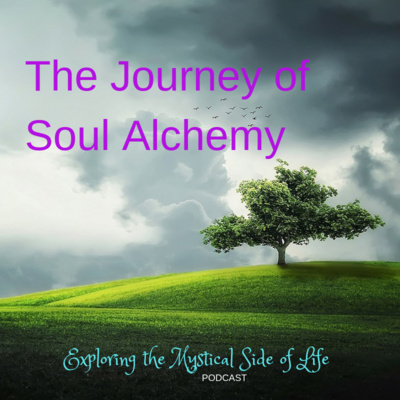 Spirituality as a way of life; Finding divine connection in the microcosm and the macrocosm. 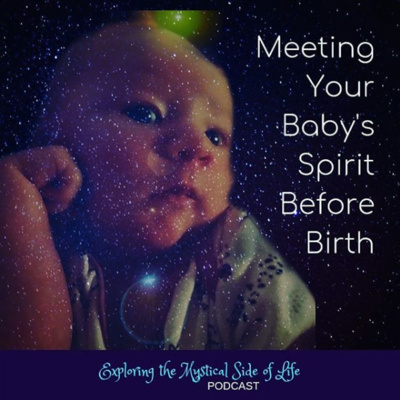 The spiritual receptivity of children; Creating a solid spiritual foundation for children that will enhance their life; Childhood qualities to maintain to "be as little children to find the kingdom of heaven." 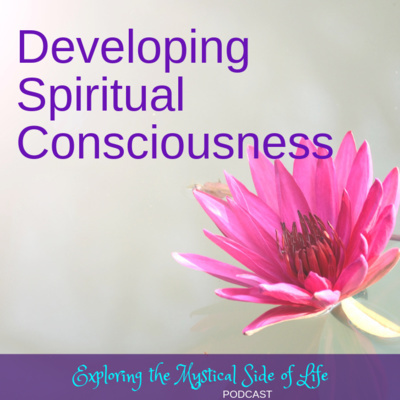 Unity consciousness; Expanding awareness away from the individual's spiritual path to evolve humanity as a whole; the conflict between the heart and the mind; Tips to develop your spiritual consciousness. 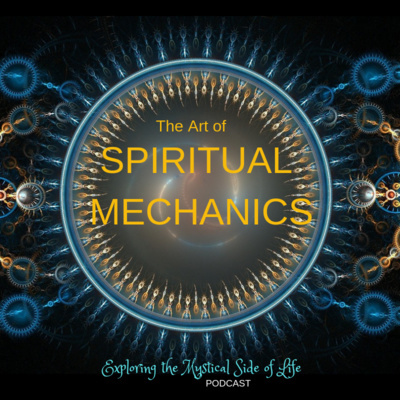 Meet Jack McLean, author and spiritual scholar. 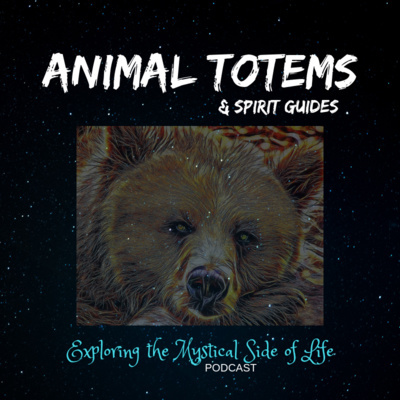 Learn more at http://jack-mclean.com/ Thanks for listening to this episode of Exploring the Mystical Side of Life. 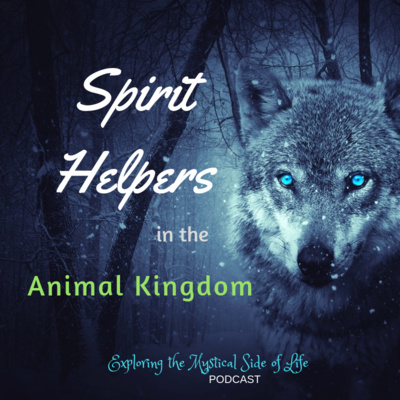 Visit us on Youtube, Facebook and iTunes. 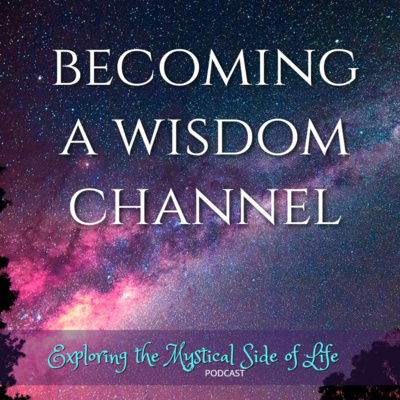 Visit Linda at https://thoughtchange.com/ and pick up your free copy of Learning to Listen to access your own innate wisdom. 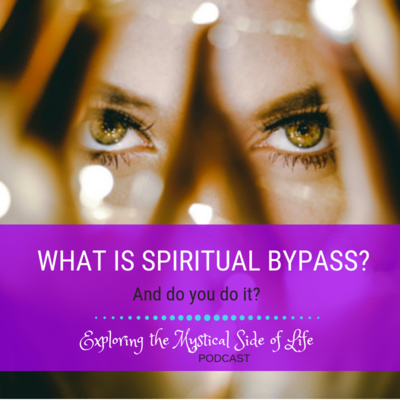 What is Spiritual Bypass? 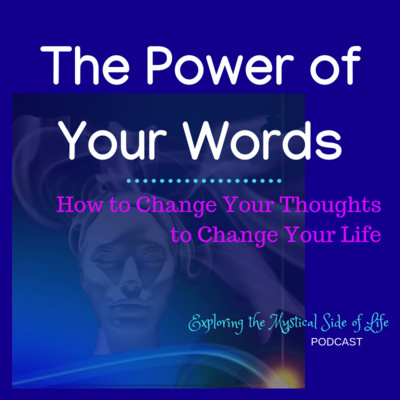 Do You Do It? 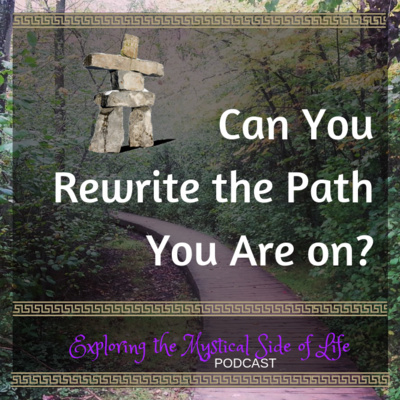 Can You Rewrite the Path You Are On? 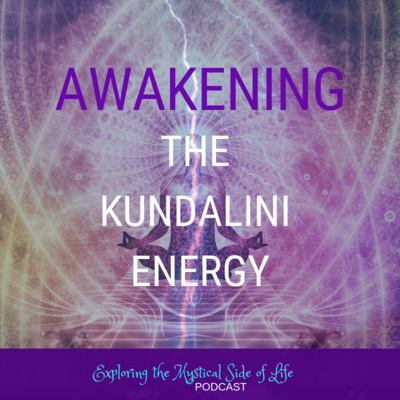 Join Sonia Grover and Linda Lang this episode as they discuss Sacred Geometry & Sound Healing. 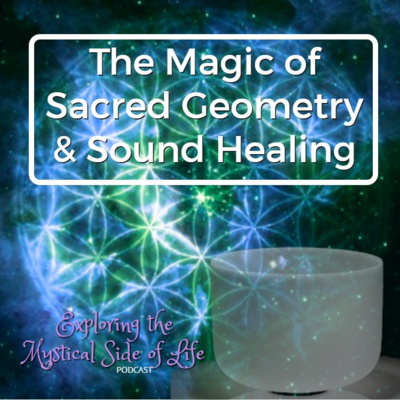 You'll learn about the use of numbers, shapes, symbols, and forms for healing, and how you can work with them in your own life. 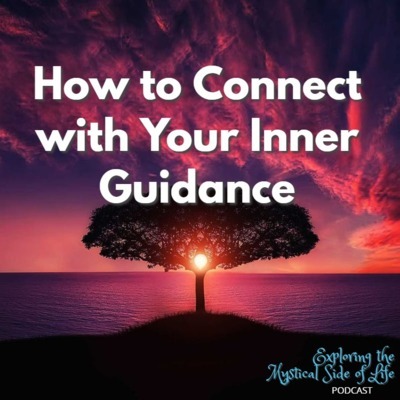 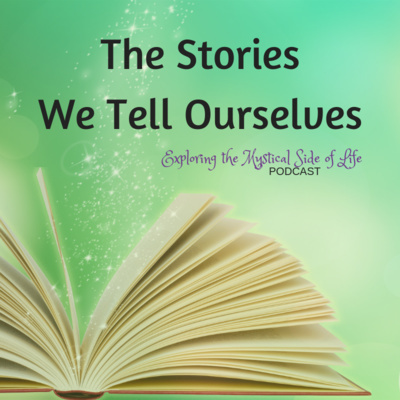 Sonia discusses how she healed her emotional self as an empath who had 'stopped feeling', and how she healed her chronic pain in the process. 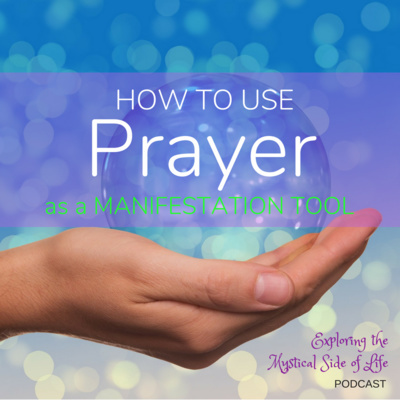 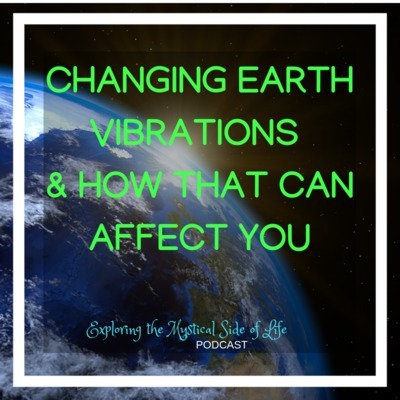 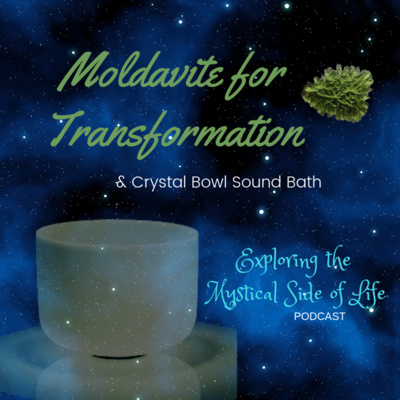 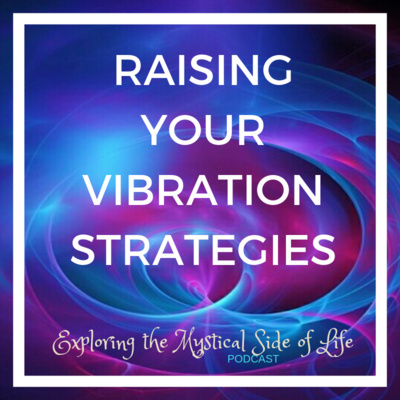 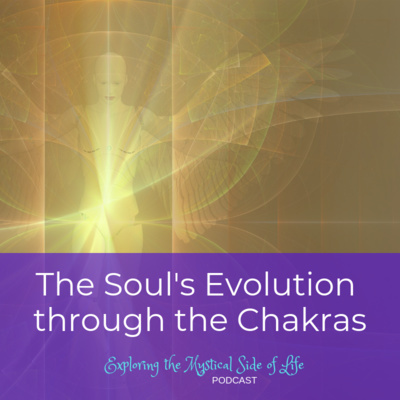 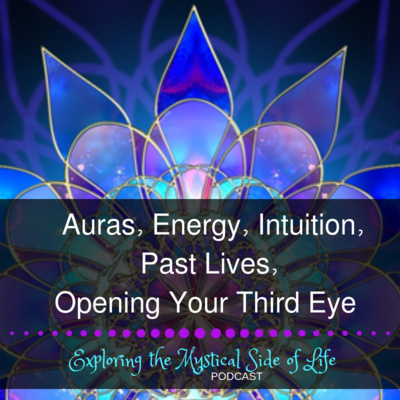 Sonia shares how she began channelling and received the Heart Soul's Heart symbols to help people with ascension and transition to living in the 5th dimension. 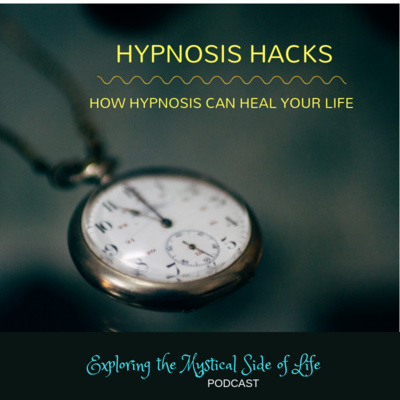 Plus you'll experience an energy shifting sound bath with the Hapi drum. 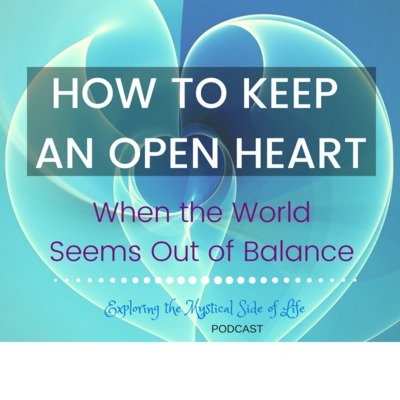 Find out more about Sonia at https://www.heartsoulsheart.com/ and https://www.facebook.com/HeartSoulsHeart/ Find out more about Linda Lang at http://thoughtchange.com. 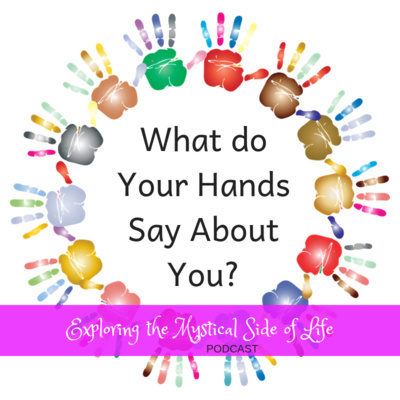 What Do Your Hands Say About You? 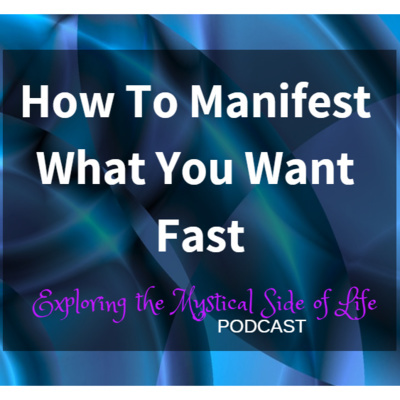 Manifestation tips: Abraham Hicks, How easy it is to manifest the big things as it is the small things; Thinking of things causally can manifest them easily! 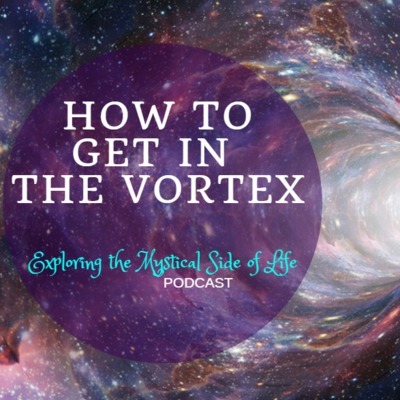 How to get into the vortex; How to step away from struggle, and relax to make going with the flow easier; Allowing life to guide you and show you the possibilities instead of taking control and struggling; How to allow the universe to bring us what we need in the most efficient, easy way. 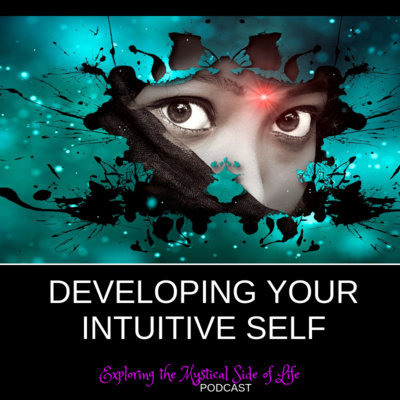 We all have an internal guidance system that helps us to know when we are on or off track. 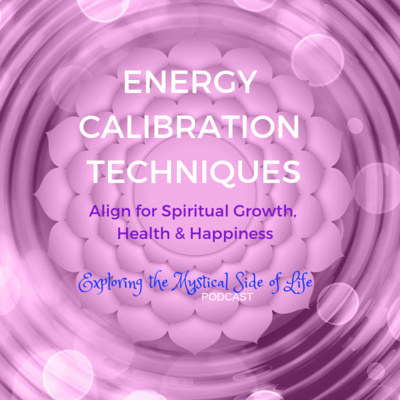 We also have external guidance. 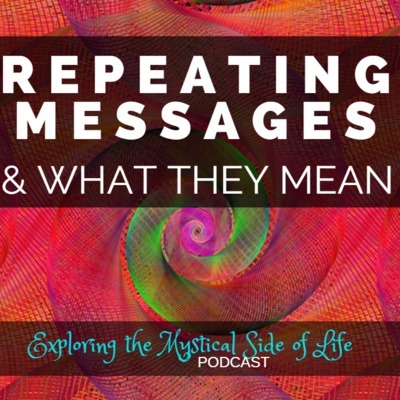 When life feels difficult, maybe we are getting messages to change direction. 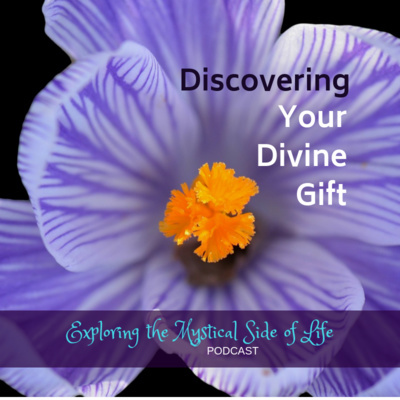 Life gives us guidance in so many ways. 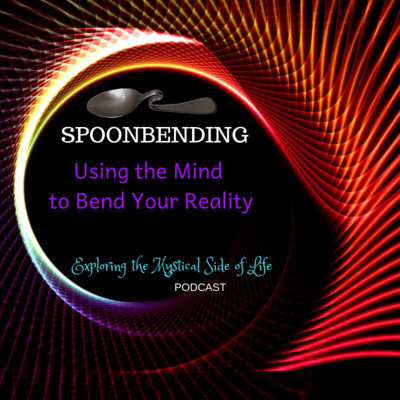 How changing your perspective and perception a little bit can help you improve your life a great deal. 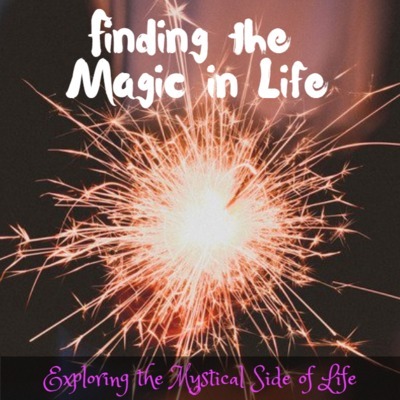 Thanks for listening to EXPLORING THE MYSTICAL SIDE OF LIFE! 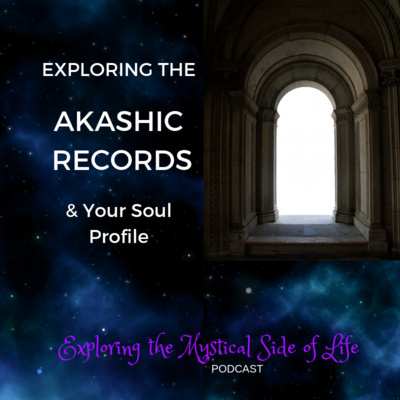 Visit us on Youtube or Facebook. 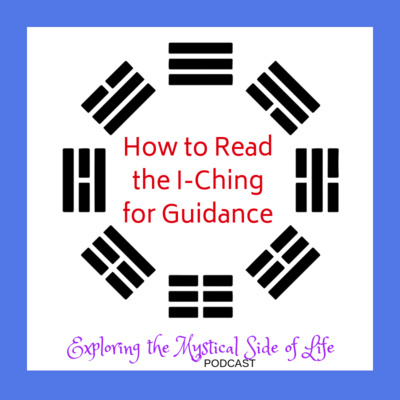 Visit Linda at http://thoughtchange.com/ and pick up your free how-to guide called Learning to Listen. 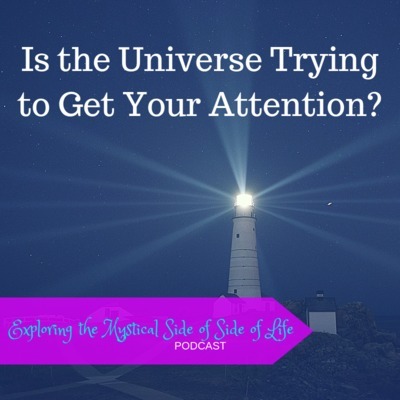 Is the Universe Trying to Get Your Attention? 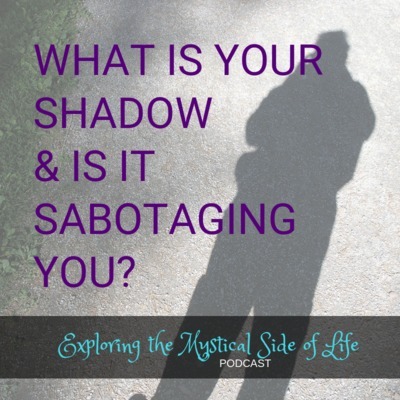 What is Your Shadow & Is It Sabotaging You? 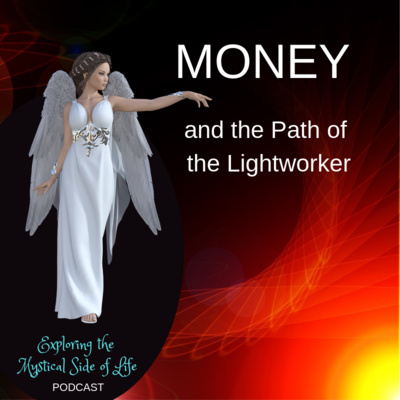 We start the conversation with the desire to make work more fun! 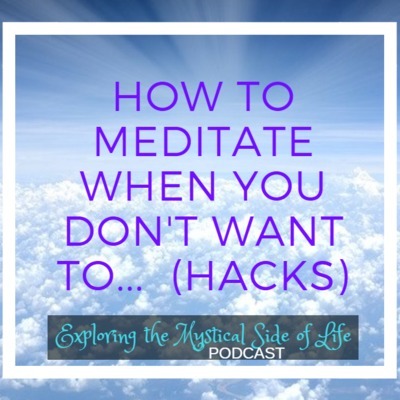 Access more joy within yourself; the power of Intention; "PLORK" (combining play and work); the difference between "Plork" and "Plark"; Shifting your perspective and asking the Universe; The conditioning of "hard work" and the "JUST DO IT" consciousness; How time shifts when you are in JOY; Learning how to step away from pressure; Being in the flow; Bringing in relaxation and playfulness to boost creativity and productivity; Linda's story of asking how to bring more love into a task she did not enjoy and what happened; The impact of our brainwave states on our experience; Thriving on challenges, Releasing struggle and moving forward in joy. 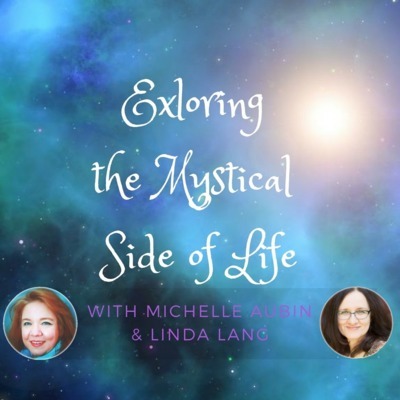 Join Michelle Aubin and Linda Lang on EXPLORING THE MYSTICAL SIDE OF LIFE. 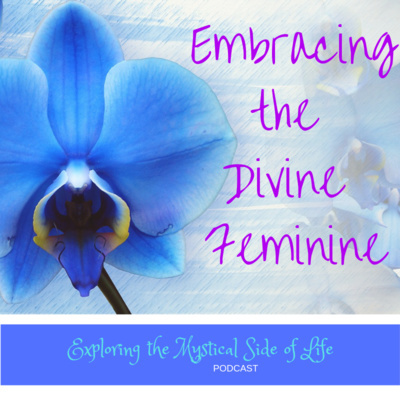 Visit us on Facebook at: https://www.facebook.com/Exploring-The-Mystical-Side-Of-Life-2034156740204239/ Visit Linda at http://thoughtchange.com or on Facebook at https://www.facebook. 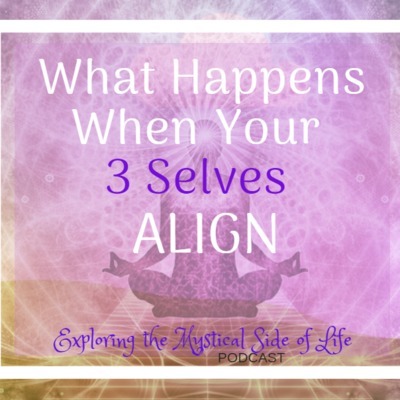 What Happens When Your 3 Selves Align?